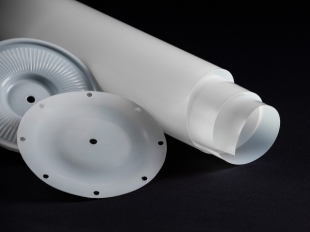 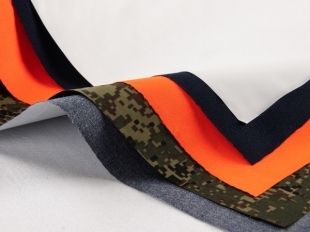 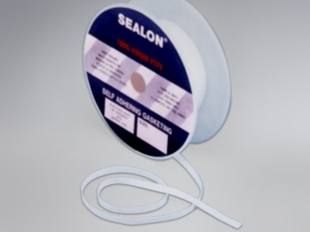 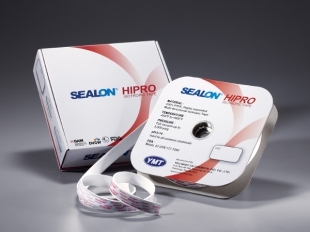 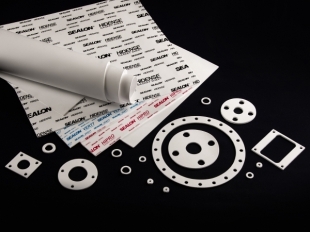 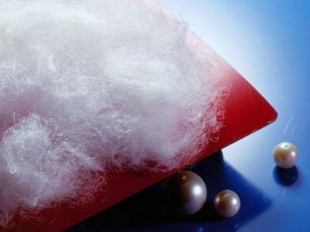 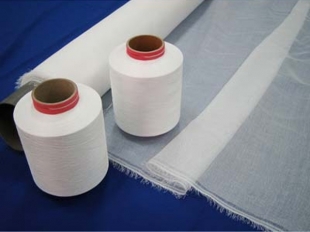 YEUMIFLON ePTFE Membrane possesses millions of micro pores, nodes and connected fiber. 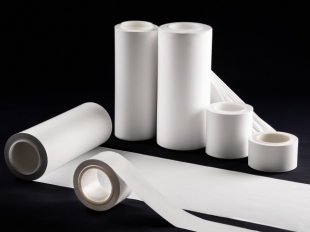 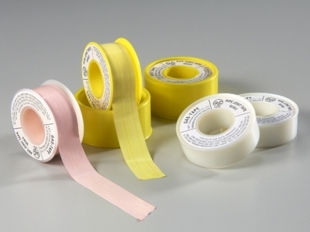 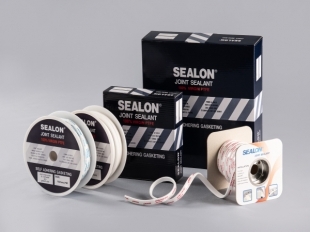 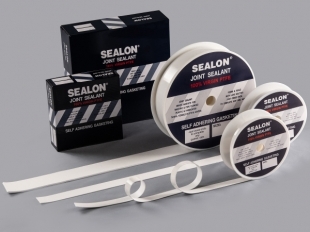 Excellent air permeability, vapor transmission, water-proofing, and thermal isolation properties. 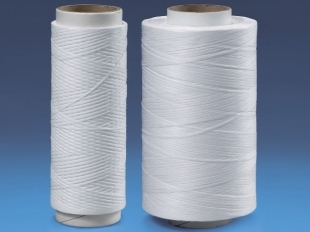 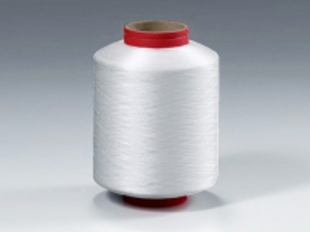 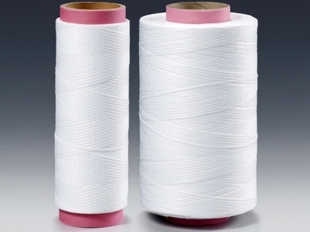 We are a professional manufacturer of PTFE yarn such as weaving yarn, sewing thread, staple fiber, weaving fabric, scrim, rope which is made of 100% ePTFE material.